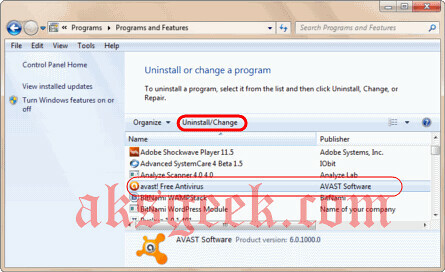 How to remove Avast! Gadget permanently in Windows 7? Do you like new version of avast! (avast antivirus 6.0)? If you ask me, I like it specially autosandbox feature but the only thing I don't like is avast sidebar gadget and most frustrating part is, if I close/remove from sidebar and even uninstall it--it comes back, every time I reboot my machine. 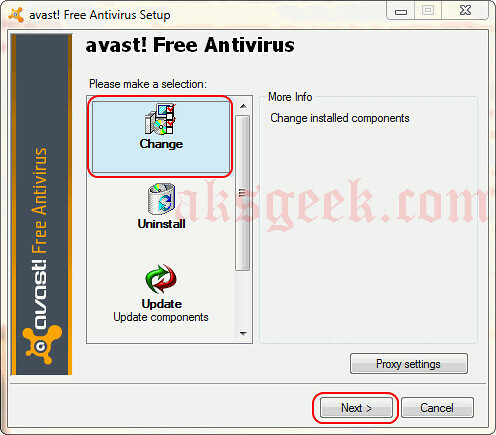 How to get rid of Avast! Sidebar gadget? Do you know another way of doing this? What feature do you like in avast 6.0? You also don't like/want Avast! gadget like me? Share with us via comments.